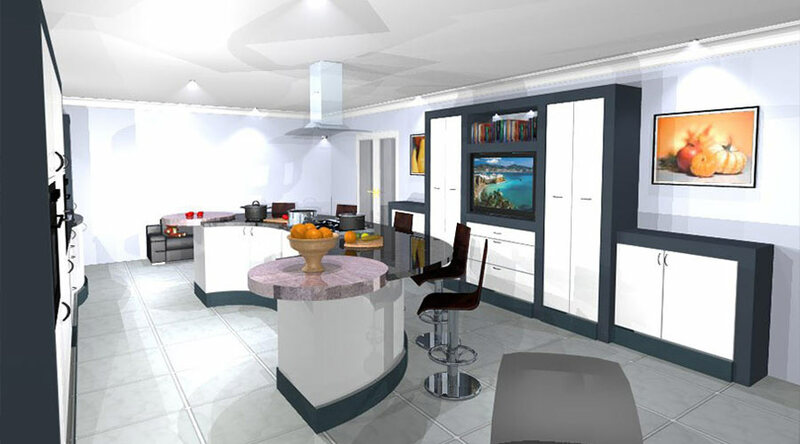 In our Midlands based showroom we have a design room where we sit with customers and help them transform their ideas into reality on our large computer screen. 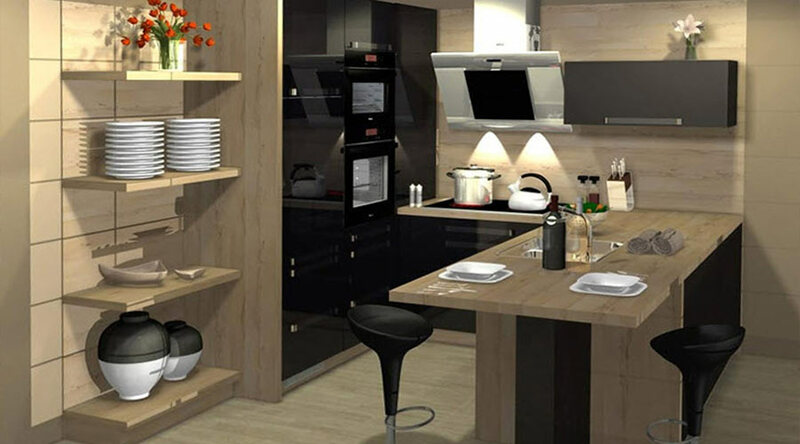 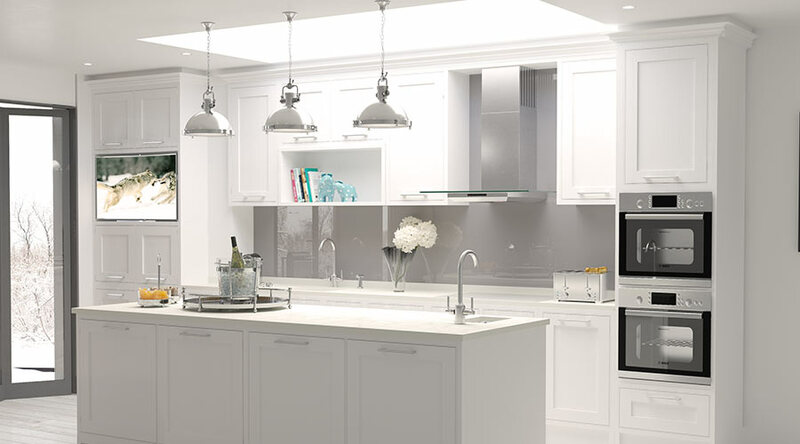 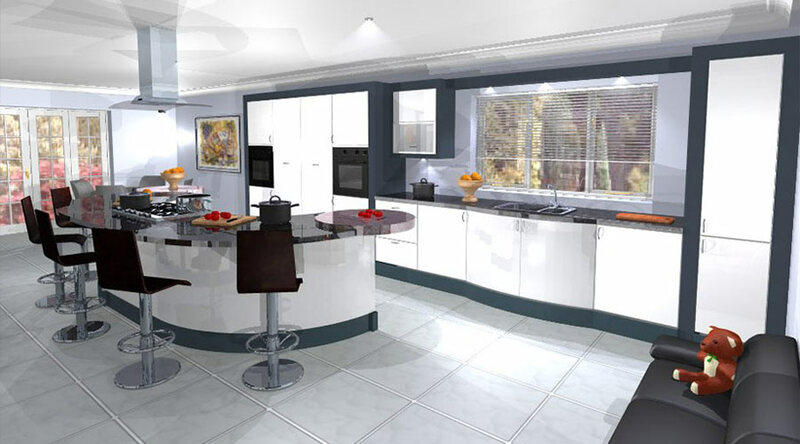 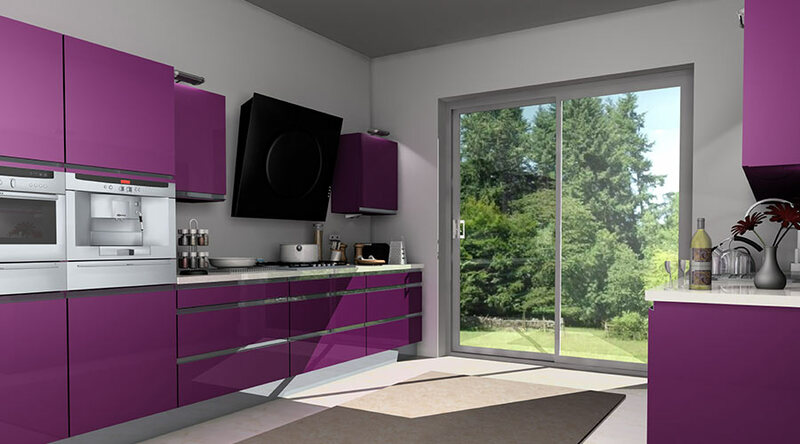 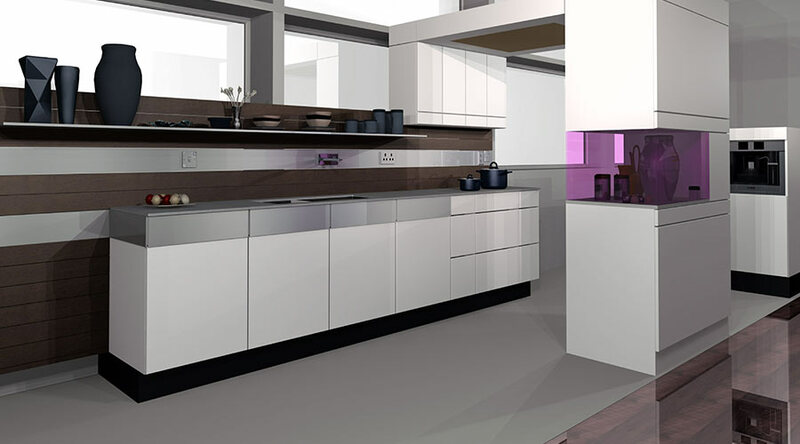 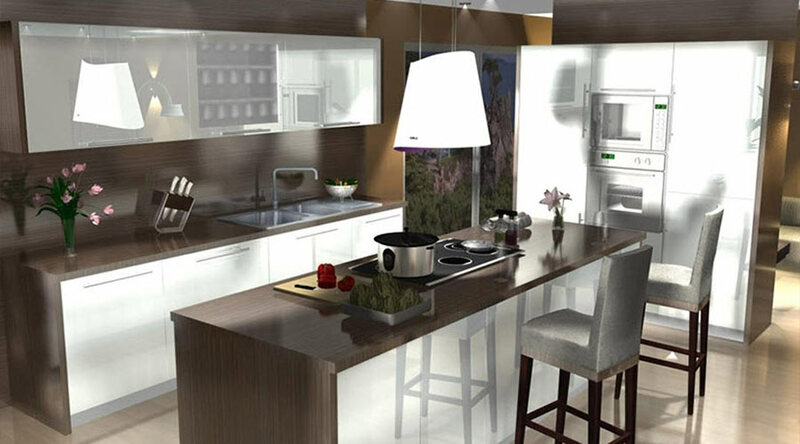 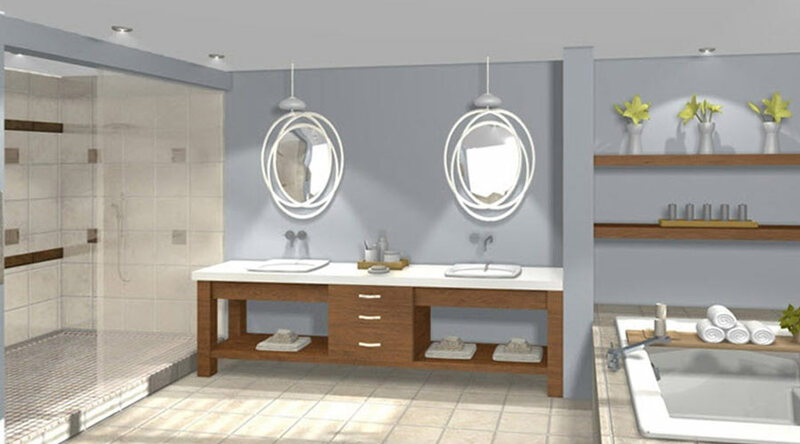 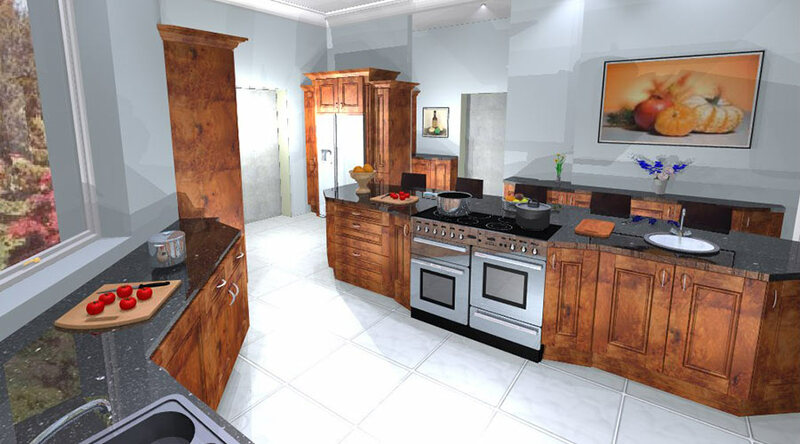 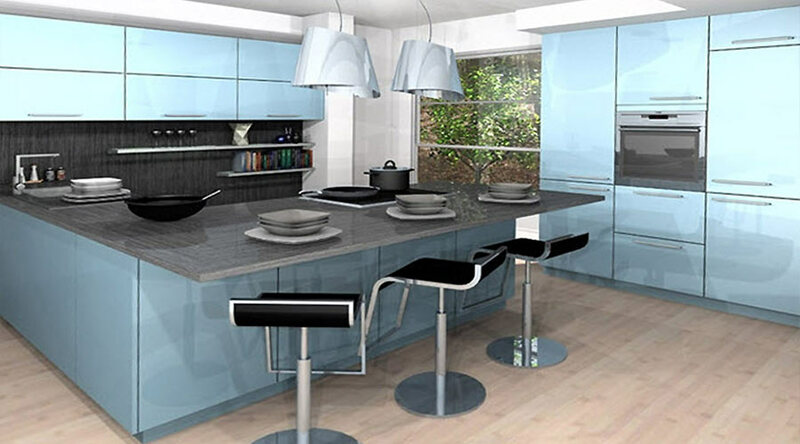 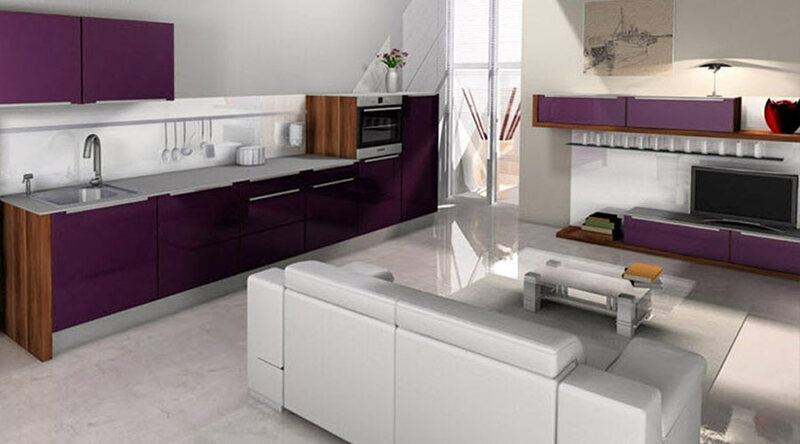 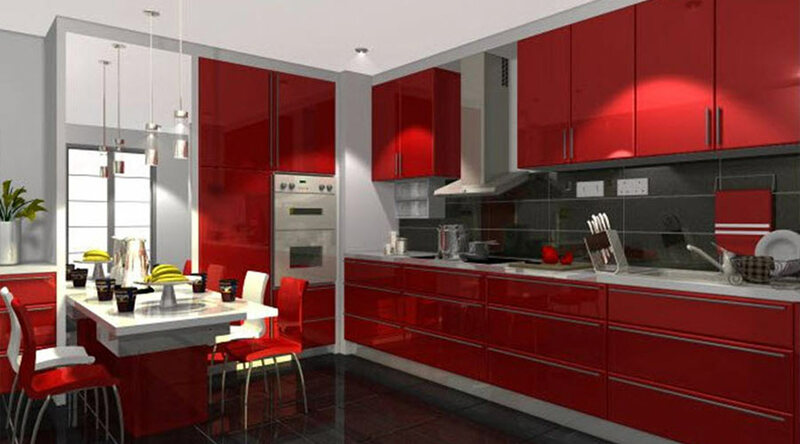 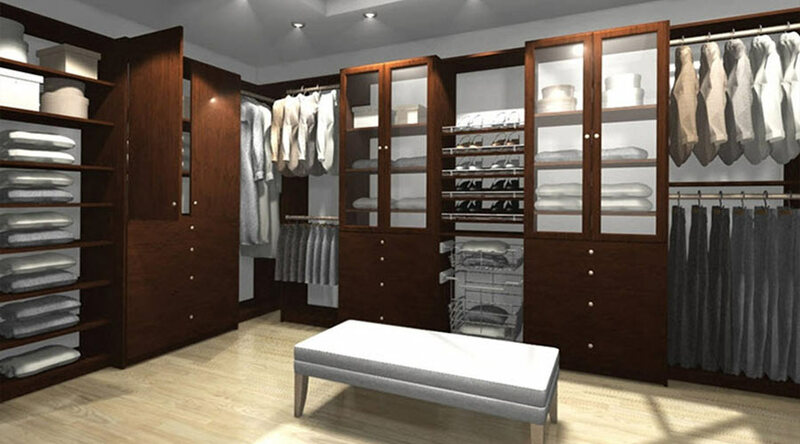 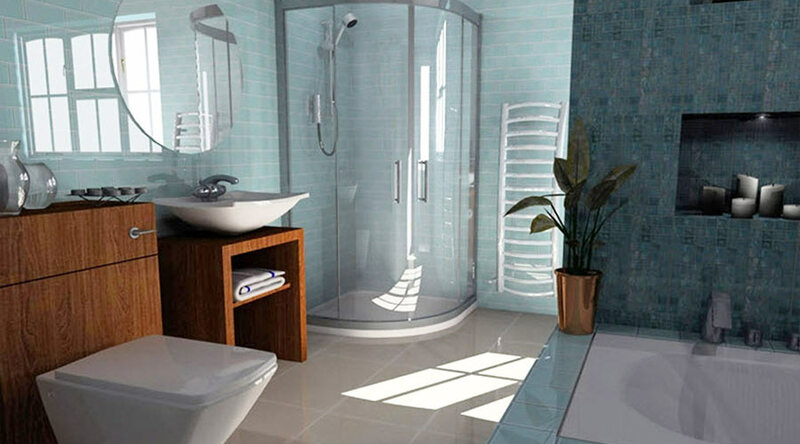 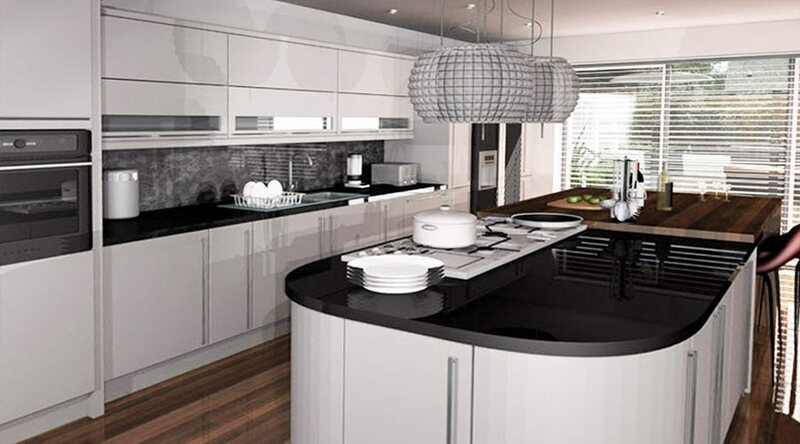 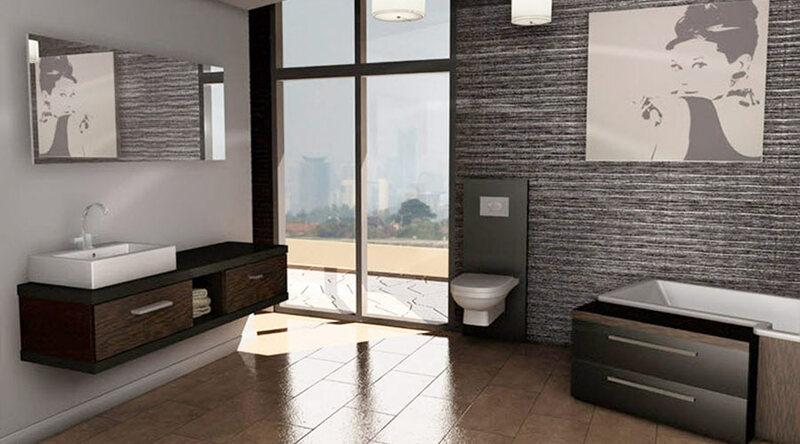 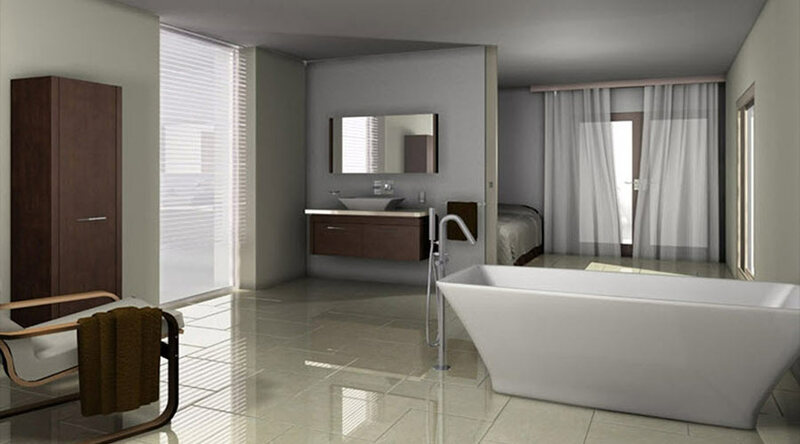 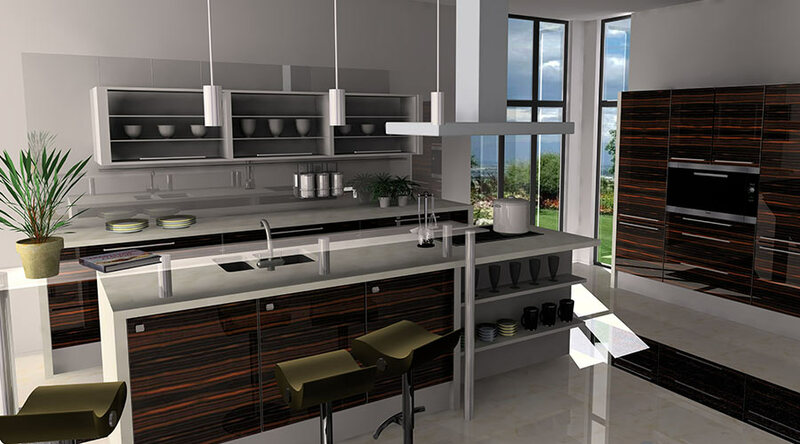 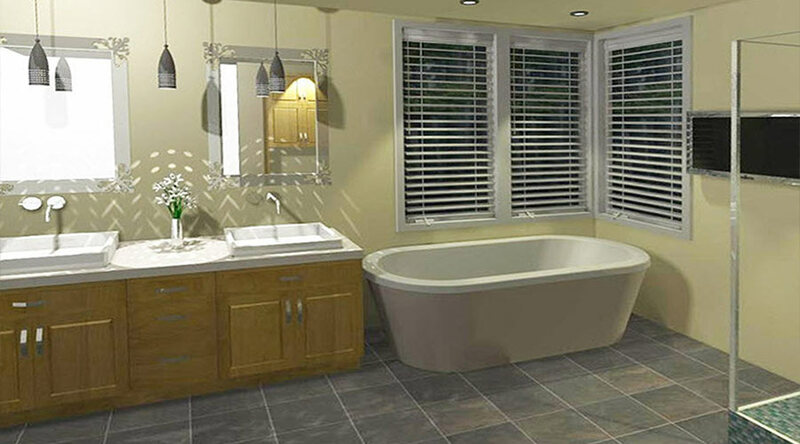 We do this using a photo-realistic, 3D computerised representation of your new kitchen, bathroom, bedroom, etc. 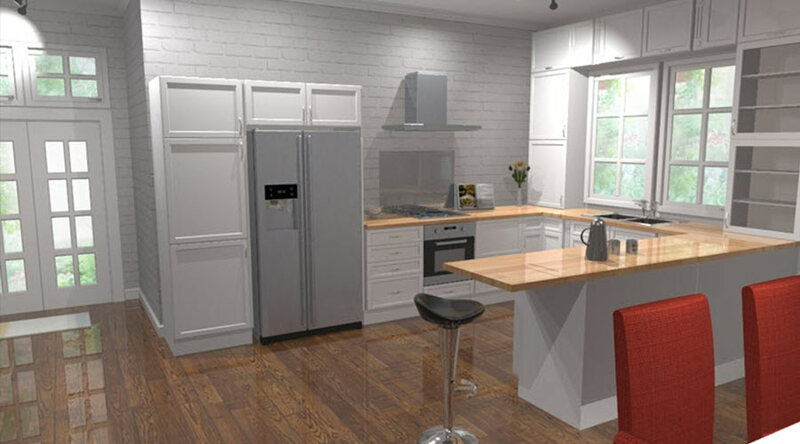 We use 20-20 Fusion, the cutting edge interior design software, enabling you to see your design in a ‘walk-through virtual reality’ before any units have even been made. 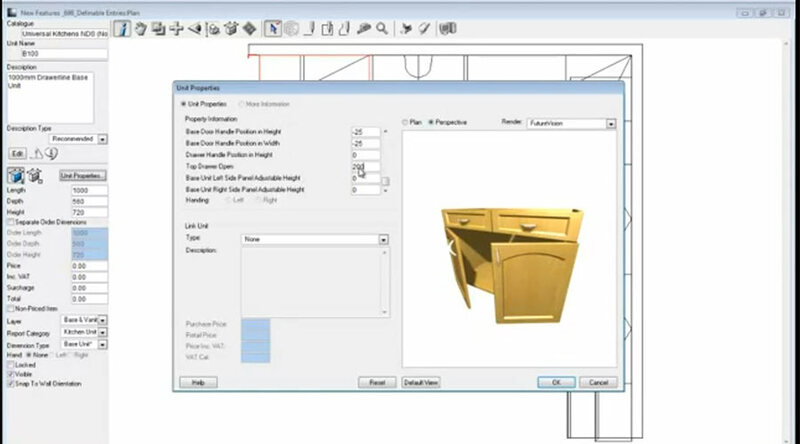 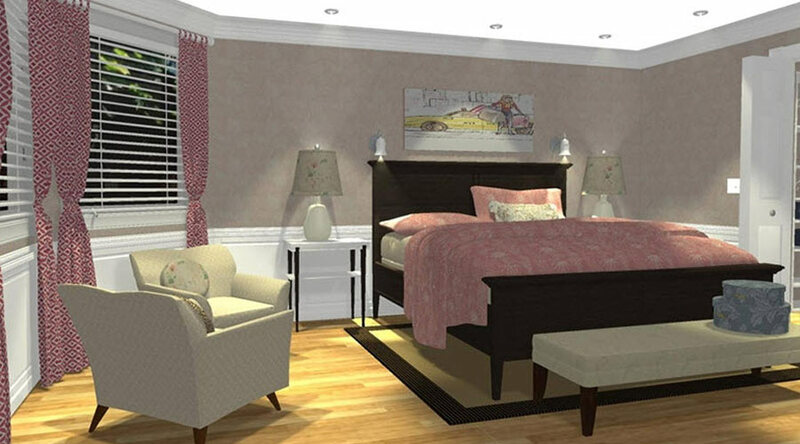 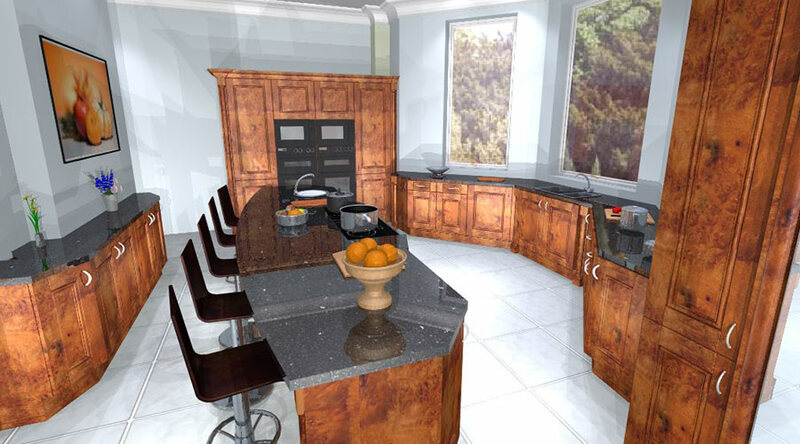 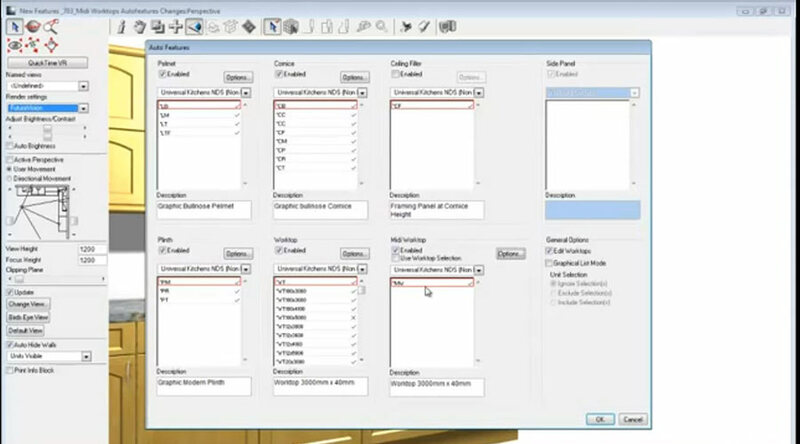 Anything is possible using our software and tweaks can be done in front of your eyes to further customise to suit your style, budget and requirements. 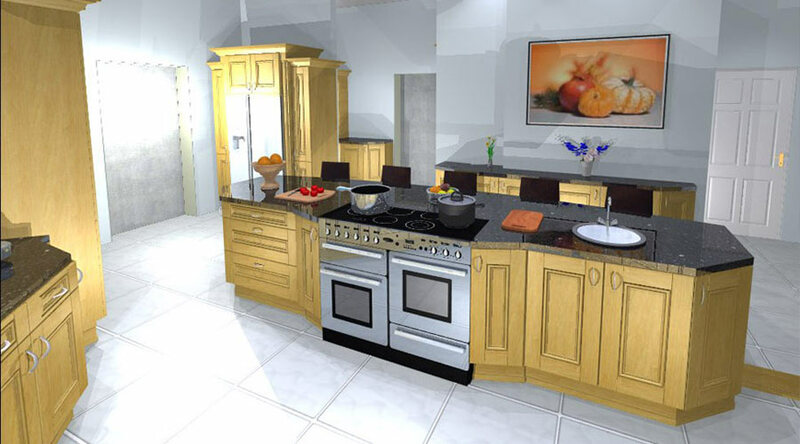 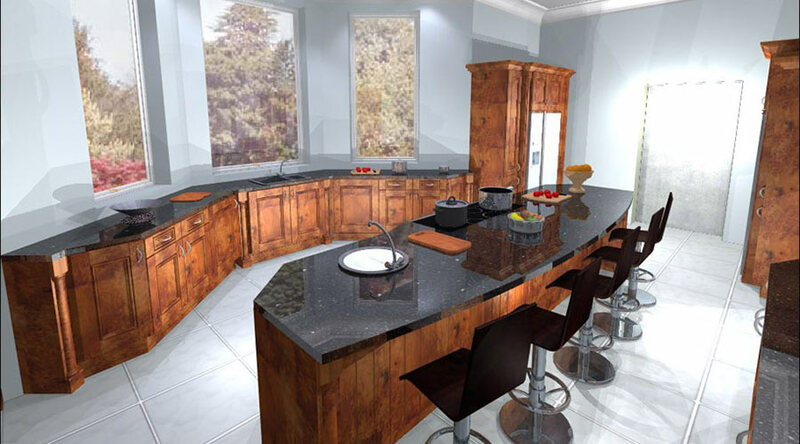 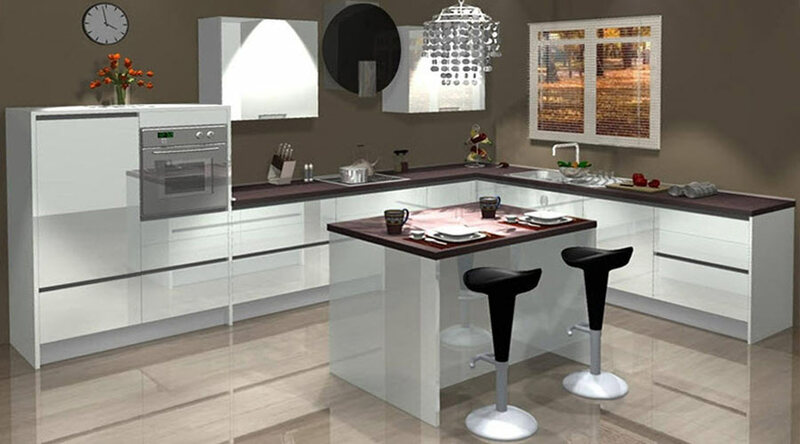 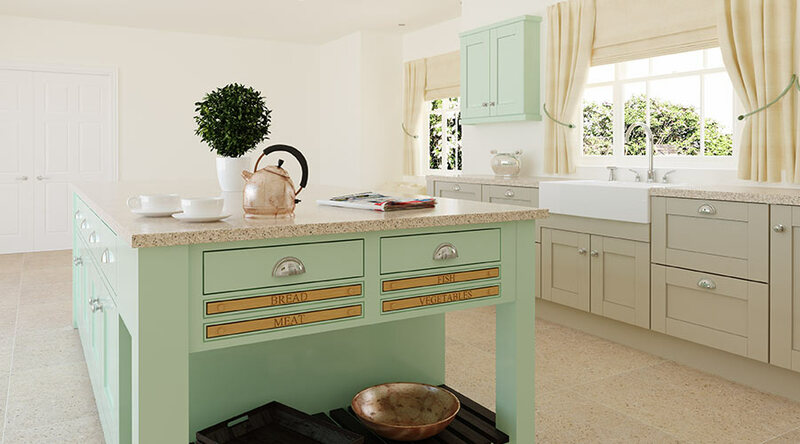 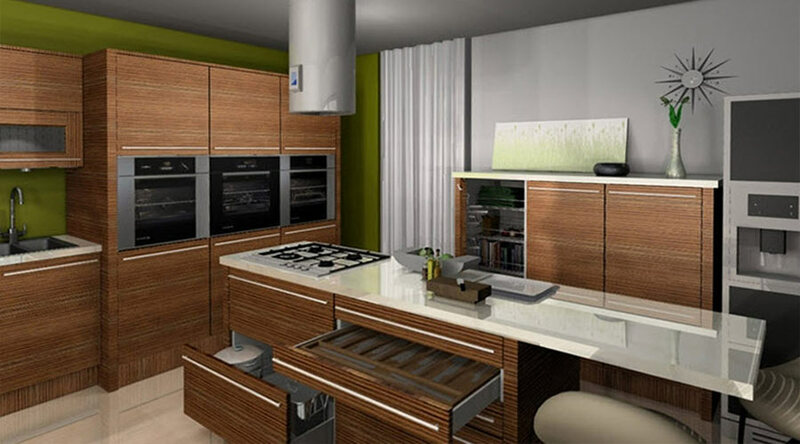 The images on this page of 3D photo-realistic bespoke kitchen and bathroom designs are just a very small selection produced by 20-20 Fusion. 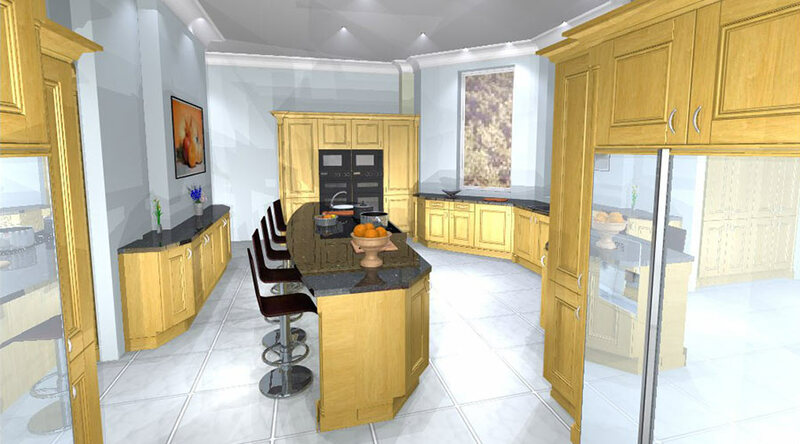 Call us to book a FREE no-obligation interior design consultation and see your ideas and dreams take shape on our large computer screen.